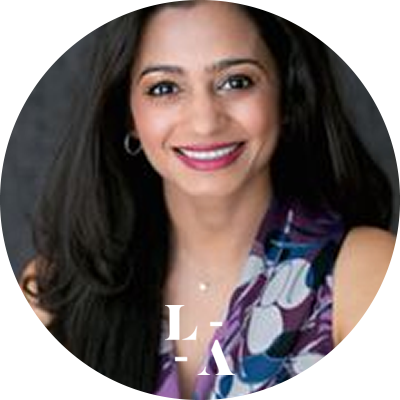 Dr. Shaheen Oshtory is a board certified dermatologist with over thirteen years of experience. She specializes in medical, surgical and cosmetic dermatology. She graduated from the University of California, Berkeley with honors and went on to receive a Masters degree in Biological Sciences from Drexel University. She received her medical degree from Western University of Health Sciences where she graduated at the top of her class. She was a National Dean’s List Nominee and received several awards including the Charles Vowel’s M.D. Memorial Scholarship Award for academic excellence and exemplifying qualities of concerned patient care. She completed her first year of post-graduate training in general medicine at University Hospitals/Case Western Reserve University where she conducted specialty research in cutaneous oncology and hair disorders. Dr. Oshtory continued her dermatology training at the Mt. Sinai/St. Barnabas Hospitals in New York City and later returned to her home state of California where she has been in private practice. She enjoys treating patients of all ages and ethnicities. Dr. Oshtory has presented and published her research in cutaneous lymphoma and senescent alopecia at several annual dermatology meetings including the Society for Investigative Dermatology, and the American Academy of Dermatology. She has also published several articles in peer-reviewed journals such as the Journal of the American Academy of Dermatology, and the Journal of Investigative Dermatology. In her spare time Dr. Oshtory enjoys spending time with her family, traveling, hiking and skiing.